Apparently, I'm on a lemon kick these days. I'm blaming the hot weather. Lemons just sound so refreshing when it's blazing hot outside. Cross your fingers I don't post some version of a lemonade recipe next week. Or lemon popsicles. Wait.... Lemon in popsicles could be amazing!! Ok, so you've been warned. 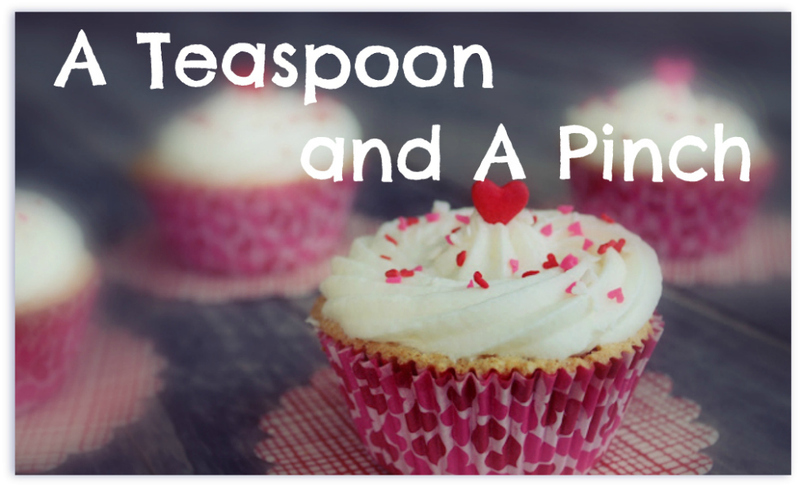 Bo and I thought that this recipe was good and rate it a 4 Spoons. But that might have been more than a little tainted by our love for mushrooms. Without the mushrooms, it woulda been a 2 Spoon rating - nothing special. Because, really - you can't go wrong with a butter-shallot-mushroom combo, am I right? p.s. Thanks to Brandy, we now have a nifty little green Print Friendly button down at the bottom of all our posts. 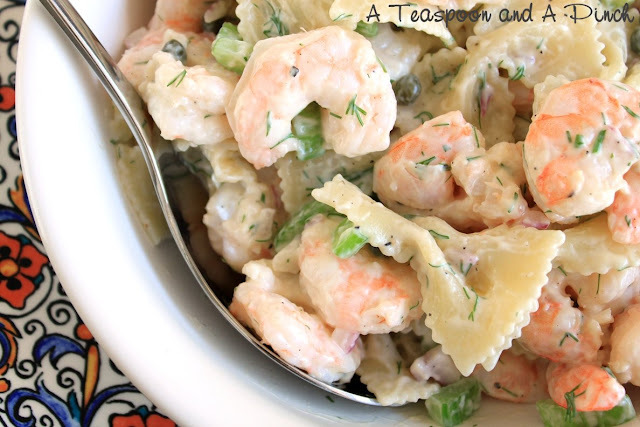 If you click it, it pops up a window that lets you print the recipe (with or without photos and our writeups) or save as a pdf. Super, duper cool! 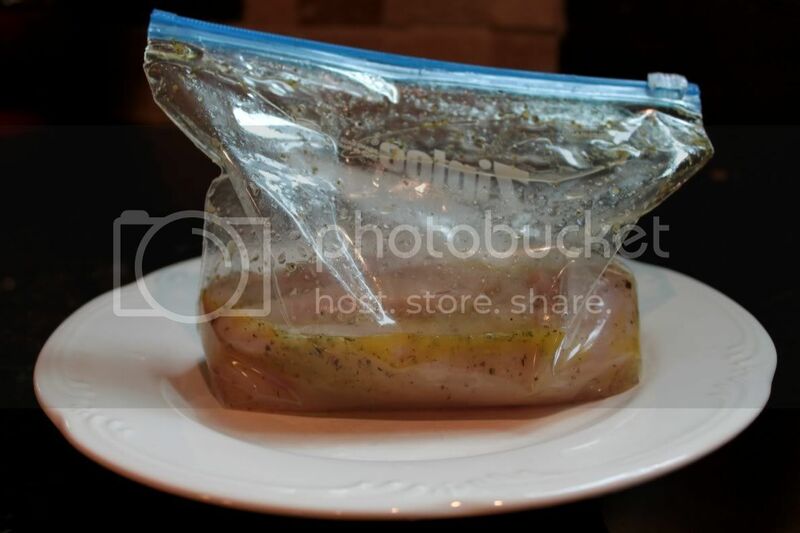 Add olive oil, lemon juice, zest, and seasoning to a quart-sized ziploc bag, and seal it and shake to mix ingredients. Add chicken breasts to bag and allow to marinate 15 minutes, or while you're preparing your dinner sides (or doing dishes, or laundry, or a zillion other things). 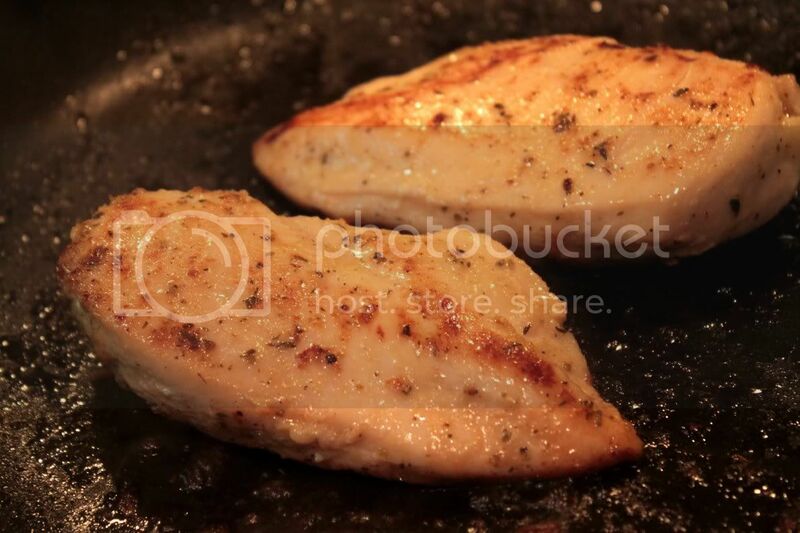 Remove chicken breasts to a separate dish and cover with a lid until ready to serve. Add butter to same skillet, and after it's melted, cook shallot until translucent. Add mushrooms and saute until done. 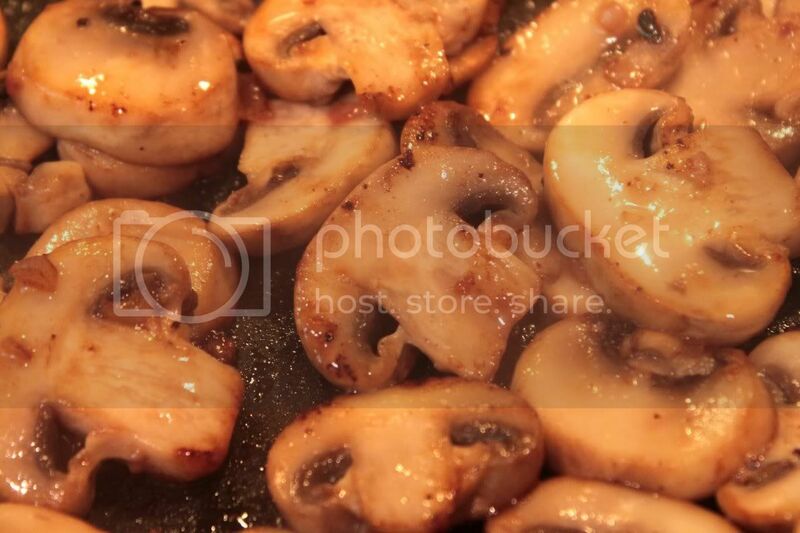 (I'm pretty sure that heaven is paved with mushrooms and butter, yummmm.) Add salt and pepper to taste. 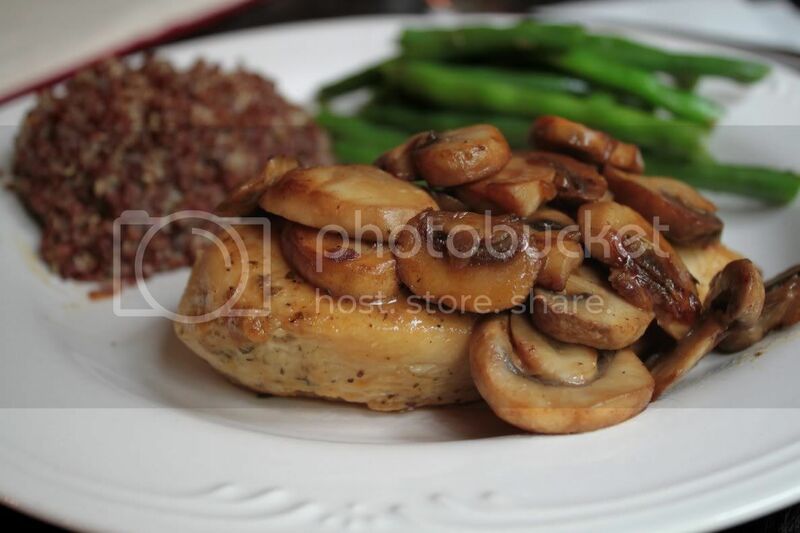 Plate chicken breasts and spoon mushrooms over top. Done! This looks simply amazing!!!! Only a 4?>?? It look like a 5 for sure! Thanks for sharing I love some mushrooms! Course I'm giving you a shout-out, you found the nifty button for us! 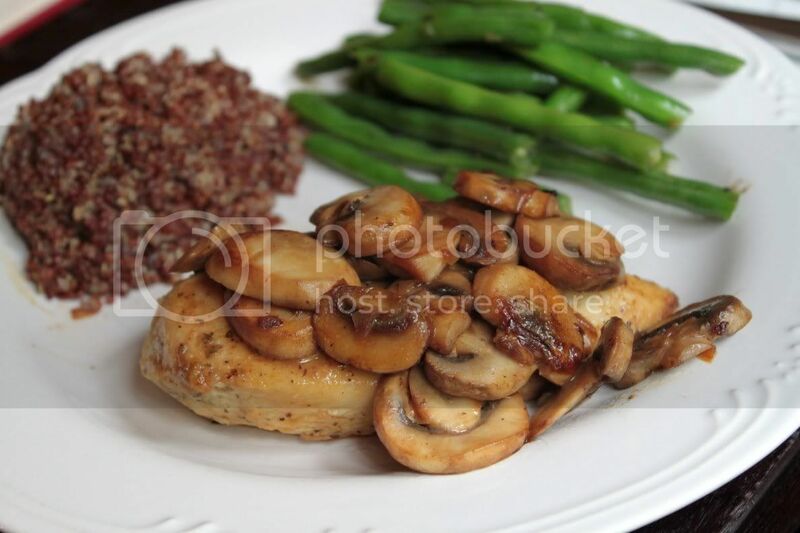 This plate looks delicious with fresh green beans and Quinoa Salad. Fantastic meal!